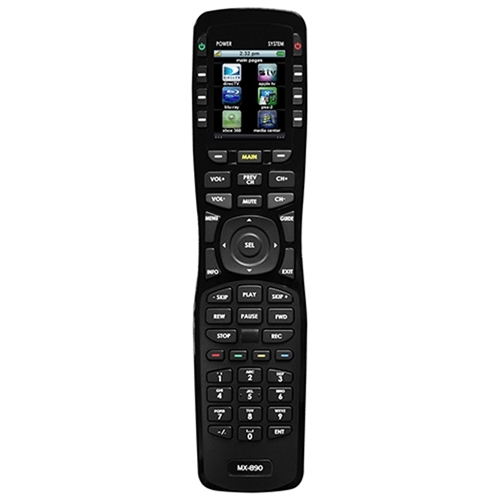 Versatile programmable handheld remote provides single-room IR control – TV, A/V components, cable and satellite boxes. It is ideal for home theater installations and A/V control in kitchens and bedrooms. Customizable user interface enables dealer to create custom on-screen graphics. When used with a compatible Complete Control base station, it controls A/V components through walls and cabinet doors, even from outside - no need to point the remote or be in the same room. © 2019 Volutone LLC All Rights Reserved.